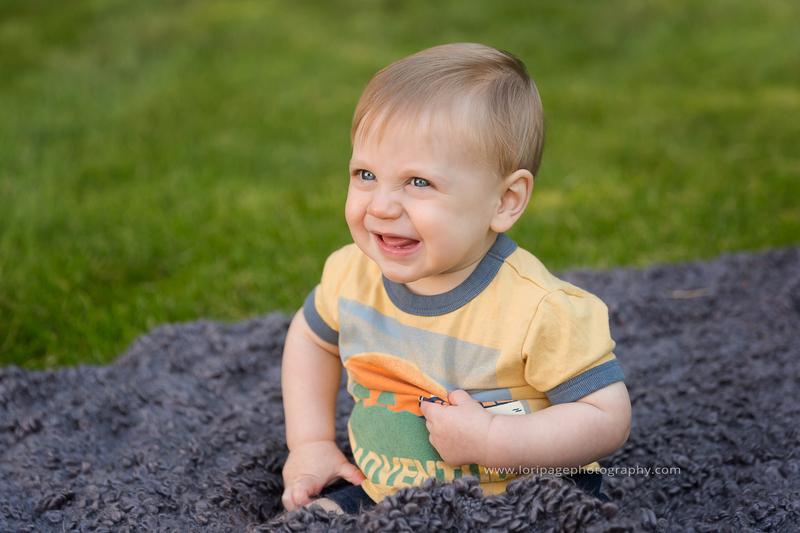 I first met this handsome little man last fall for his first family photography session. This summer, we met up on a Saturday morning to capture his one year milestone. 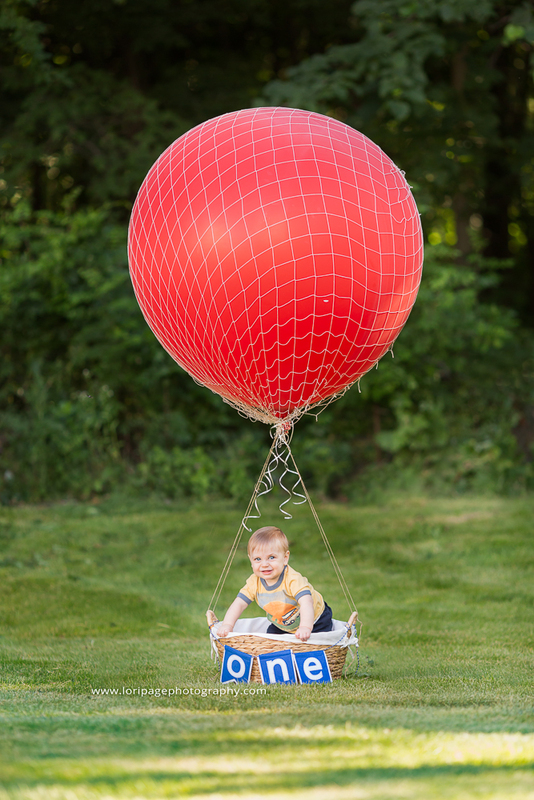 His parents made the incredible mini hot air balloon shown in the first photo. Doesn’t it look awesome!?! I had so much fun seeing how much he has grown. The gummy grin has been replaced with his first teeth, but those blue eyes are still soooo sparkly. Here are some of my favorites from our time together. Enjoy. If your little one is marking a milestone like first smiles or a birthday, I would love to capture the moment for you. Lori Page Photography is now scheduling maternity, newborn, child, and family sessions. Contact me to start planning your session. 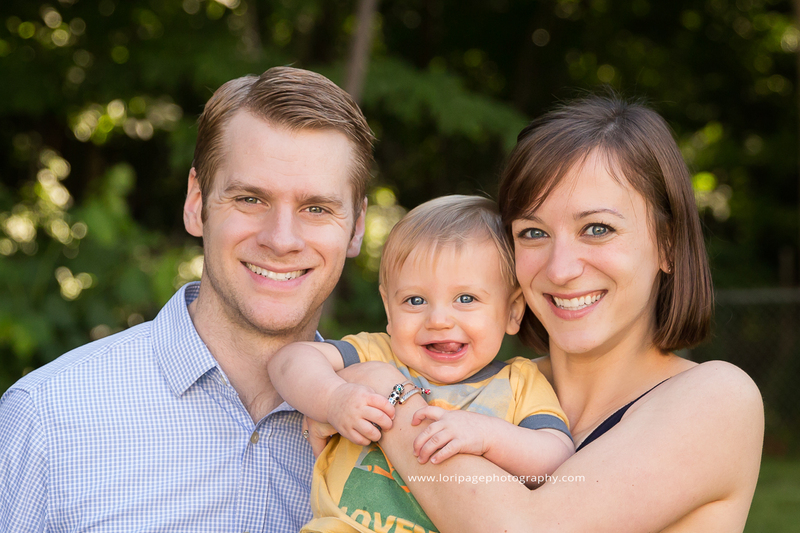 Brighton Mi Family Photographer | Party of Three!